Previous research has established the presence of a disrupted gut-brain signaling in children with autism spectrum disorder (ASD). Most of that research focused on examining the lower digestive system. New research has now demonstrated that the microbiome disruption is also present in the oral microbiome, and may provide biomarkers for identifying autism. Upon reviewing increasing evidence that the gastrointestinal microbiome is disrupted in children with ASD, researchers from Penn State Medical Center, SUNY Upstate Medical University and Quadrant Biosciences, demonstrated that the disruption in the microbiome extends all the way to the mouth and throat. It has been suggested that these microbiome disruptions may influence autistic behavior as well as correlate to several abnormalities related to the mouth and throat, including taste, texture aversions, speech difficulties, and salivary transcriptome alterations. 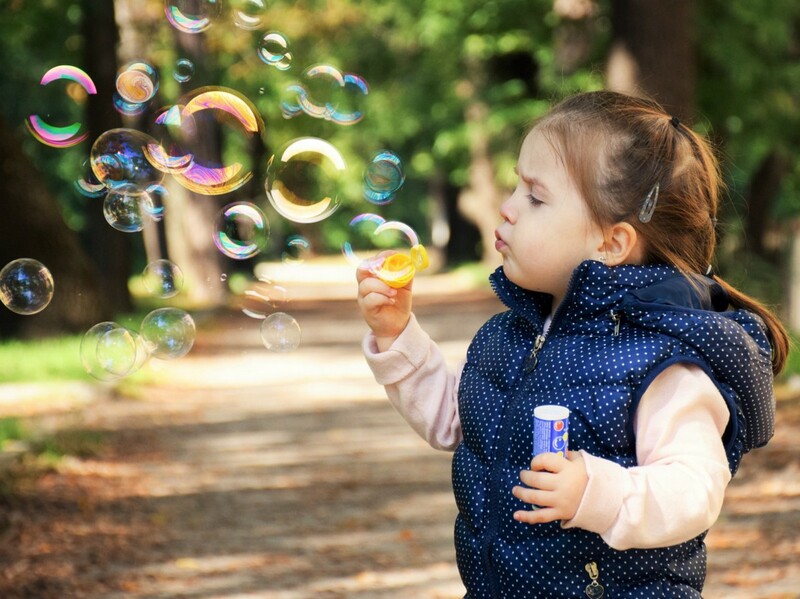 This new study looked at the salivary microbiome in 346 children between the ages of two and six, and across three developmental profiles: those with ASD, those with non-autistic developmental delay, and typically developing children. 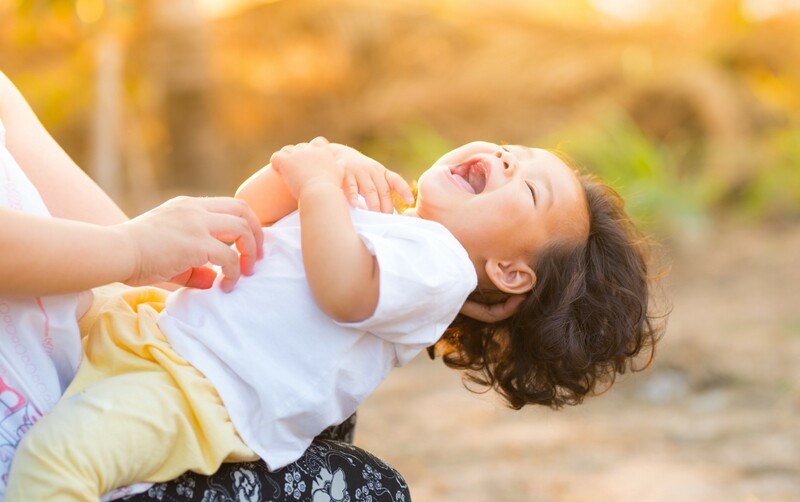 The children’s saliva was then collected via mouth swab and the RNA from the oral microbiome was sequenced, quantified and analyzed. With the microbiome data, the scientists were able to distinguish between the three different developmental profiles. Of particular interest was that the gene expression in the microbiome organisms was related to lysine degradation, which is an important component of neurotransmitter products in the central nervous system. “The underlying association of specific microbial population shifts with ASD status will require further study, but may result from alterations of microbial metabolism, or through pathogenic microbial-host relationships,” said Frank Middleton, Ph.D., study co-investigator from SUNY Upstate Medical University. This technology is being developed into a test kit, which will allow clinicians to distinguish children with ASD from their developmentally delayed or neurotypical peers, where results can be acquired in 3–6 weeks and be performed on children ages 18 months through 6 years. One benefit of this technology is that it may provide a way for parents to achieve a diagnosis of ASD earlier, so that intervention may be obtained during a window when treatment is most efficacious . Learn more about the ASD saliva test kit at www.ClarifiASD.com. Abstract for “Oral microbiome activity in children with autism spectrum disorder” by Steven D. Hicks, Richard Uhlig, Parisa Afshari, Jeremy Williams, Maria Chroneos, Cheryl Tierney‐Aves, Kayla Wagner, and Frank A. Middleton in Autism Research Published August 14 2018.